Adrian Peterson’s status for Sunday’s game vs. the Patriots is unclear following a report of an indictment in Texas. 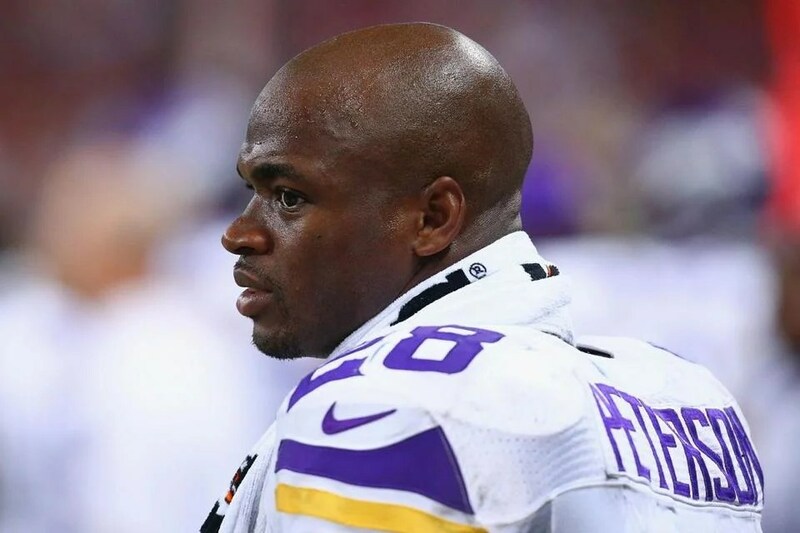 Minnesota Vikings running back Adrian Peterson has been indicted in Montgomery County, Texas, for reckless or negligent injury of a child, a person with knowledge of the case confirmed to USA TODAY Sports on Friday. The incident in question involves Peterson using a switch to spank his son, said the person, who spoke on condition of anonymity because of the fluidity of the case. Peterson eventually will have to return to Texas to post bond, the person said, but there is no timeline for that to happen yet.